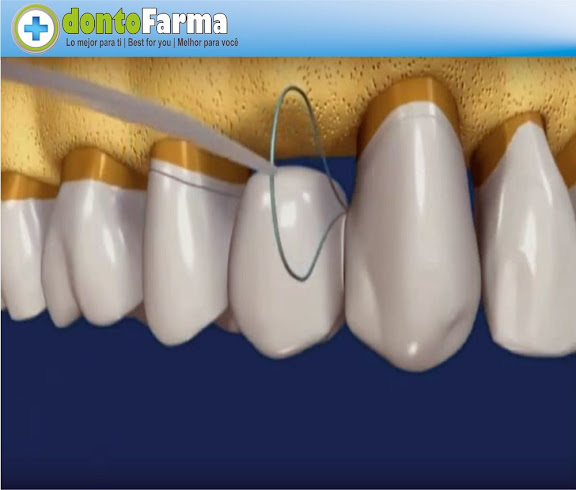 ORAL HYGIENE : How to clean your dental bridge? After a permanent bridge is affixed, diligent cleaning and care will ensure that your bridge lasts for years and does not have to be replaced. Caring for dental bridges over the years means always ensuring that they are regularly brushed and flossed. Extra care must be taken to ensure cleanliness at the margin where the bridge and natural tooth meet. ► See also: DENTAL PROTHESES : What is a dental bridge ?